College Football National Championship Media Day features one-hour sessions with players and coaches from both Alabama and Clemson participating in the College Football Playoff National Championship. More than 1,000 credentialed media members will be present in addition to live sets from ESPN, conference networks and more. Media Day is FREE and open to the public. Fans in attendance will be provided with a small radio to listen in on some of the top players in the nation as they are interviewed by the media. 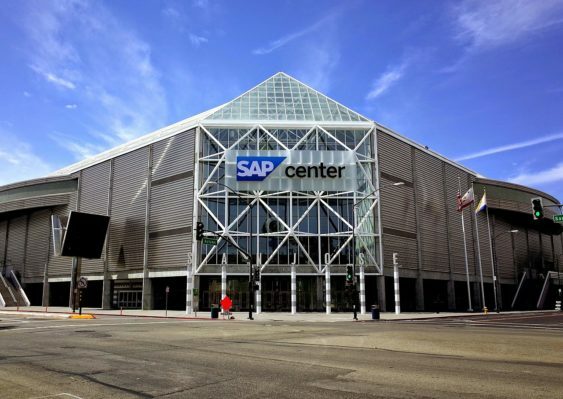 BONUS: Get free tickets to Playoff Fan Central – Upon exiting SAP Center, each attendee will receive a complimentary ticket to Playoff Fan Central. Please Note: A clear bag policy will be in effect for all Championship Campus events.